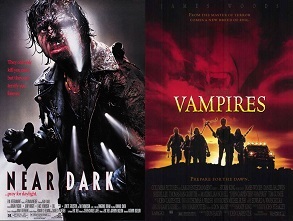 This week on episode one of Bill Paxton memorial month, we take a look at a couple of vampire westerns with Near Dark (yes, Doug finally gets to talk about it) and John Carpenter’s Vampires. 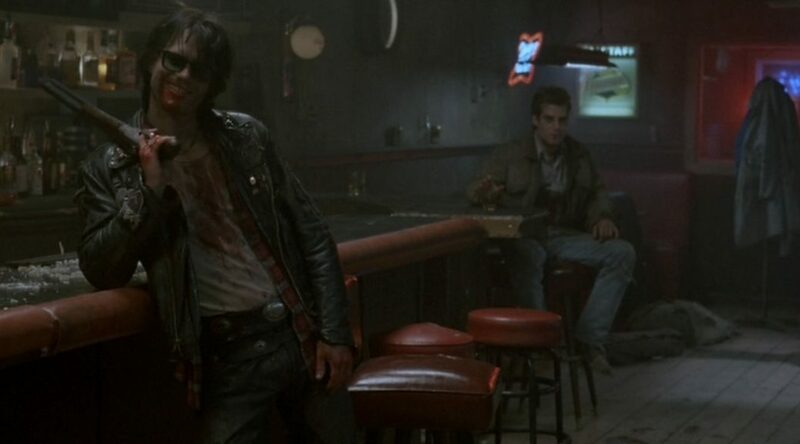 We also discuss The Monster, He Never Died, as well as some other randomness. Note: we do NOT talk about Logan at the end of the episode, despite what we claim. That segment went on long enough that we decided to make it its own bonus episode.